﻿ Hotel Palacio De Santa Paula, Autograph Collection, Granada | FROM $179 - SAVE ON AGODA! 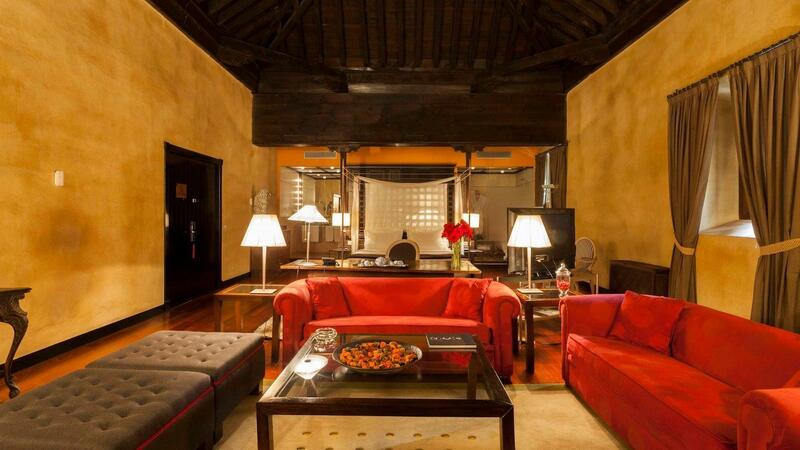 Have a question for Hotel Palacio De Santa Paula, Autograph Collection? 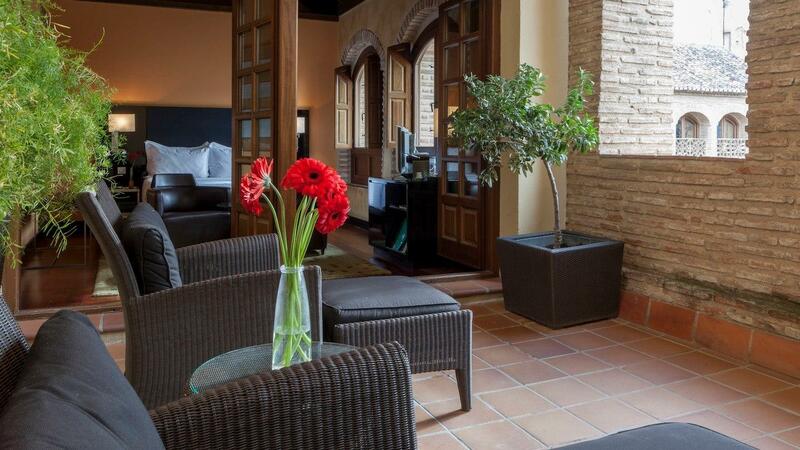 The 16th century building which houses the Hotel Palacio De Santa Paula, Autograph Collection provides guests with the traditional, romantic feeling that Spain is famous for. 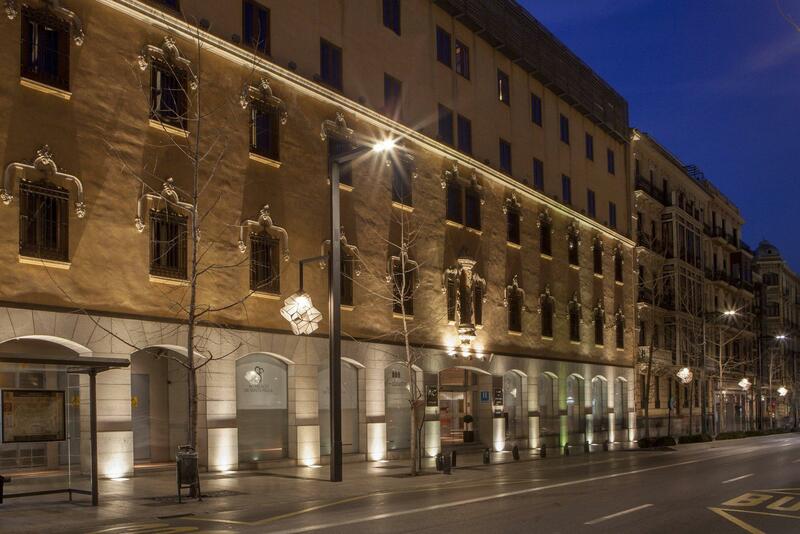 This elegant hotel has been renovated, paying careful attention as to not harm the charming original architecture. 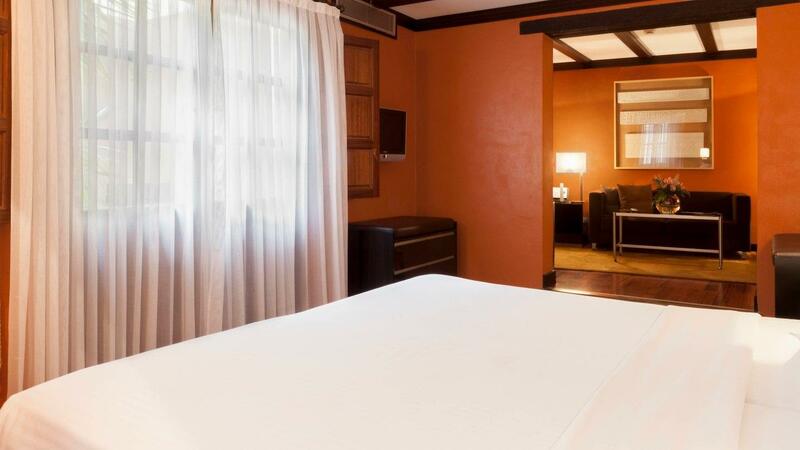 The extensive remodeling included the addition of numerous modern amenities, and the hotel is now the perfect balance of rustic charm with first rate facilities including high speed Wi-Fi, satellite TV, and soundproofed rooms for ultimate privacy. The inviting décor and furnishings reflect the first-rate standards and attention to detail displayed in all areas and by all staff. please note the design of the bathroom, there is no privacy. Friendly and helpful staffs, well located and excellent hotel. Overall satisfied. Fast check-in and check-out. Friendly and helpful staffs. Well located. 24 Hours Convenience stores nearby. 15minutes walk to the express train station. Bus stop in front of the hotel. Perfectly satisfactory in every way. the location is ideal for seeing Granada. If we did have a complaint it was the lack of vegetarian options meaning we had to eat out virtually every night. We tried the restaurant on Christmas Eve and was severely disappointed with their veggie approach. Excellent city hotel close to all the shops and restaurants. Built in an old monastery but with high standard of rooms and bathroom. We had a superior room with a large rooftop balcony overlooking the inner courtyard. The room was quiet and perfect. Large windows and very comfortable bed. Aircon worked perfectly - not too cold and not too hot. Breakfast was excellent - traditional Spanish spread and good quality. Will stay at this hotel every time when in Granada! 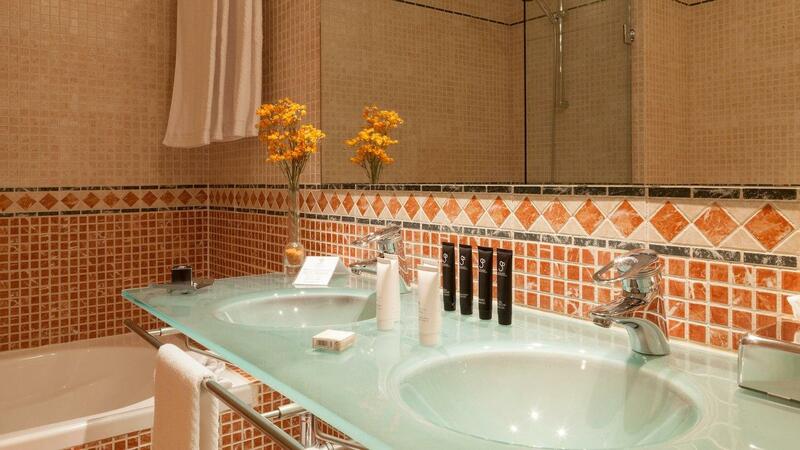 The AC Palacio Santa Paula is a first rate hotel. It is ideally situated close to all of the major sites and within easy walking distance of the cathedral. The service was exceptional - very friendly front desk staff. They were very helpful in recommending restaurants and organizing tickets to the Alhambra. The breakfast was included and was really first rate. Our room faced an inner courtyard which was very peaceful and quiet. The room itself was very stylish and had all of the amenities you would expect. The added extra was a free minibar -- something I have never seen in a hotel. All and all, an excellent spot and a hotel that I would highly recommend.